Today is our Extraordinary Mom of the Month episode and it’s a GOOD one! 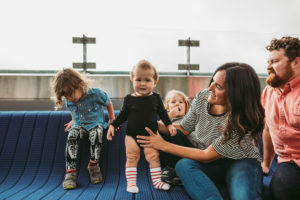 The winner is Kacie Case, mom of three little ones, and today we’re chatting about having the scare of her life when her son was diagnosed with diabetes, how motherhood has changed her, and how she felt about stepping away from a business she started. So encouraging!